Let’s Tri series unveils a new Olympic distance Triathlon in the hearth of one of the most well known island in the World: Ibiza. Let’s Tri Ibiza is going to be held on October 26th. This is the perfect and challenging event to finish up this season racing in a natural paradise and the coolest place to performance and to have fun after the event. Before, athletes can also compete at Let’s Tri Pollença in Mallorca (September 28th) with a demanding and beautiful course. Let’s Tri Ibiza is the brand new olympic distance triathlon to be held on October 26th, in one of the best spots to race in Europe. Ibiza is the coolest place to party and to have a relaxing holidays, and now is also the coolest spot to finish up the Triathlon season this year. After 1km of swimming in the crystal clear waters of the Mediterranean sea, competitors will go on a beautiful 40km bike ride (one loop) through Ibiza’s scenic hinterland. The 10km run will take athletes around beautiful streets in the historic city centre of the town (Dalt Vila, the Castle…) passing through all the main monuments. 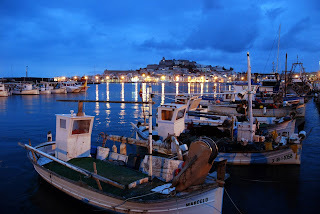 Ibiza was the in the past the capital of the hippy movement in Europe, now it’s well knoww for its Biodiversity and Culture and is hosting the coolest parties in its clubs and for offer the best small coves and singular beaches and sunsets. Now, Let’s Tri Ibiza is the perfect and challenging Olympic Triathlon race to finish up the 2013 season. 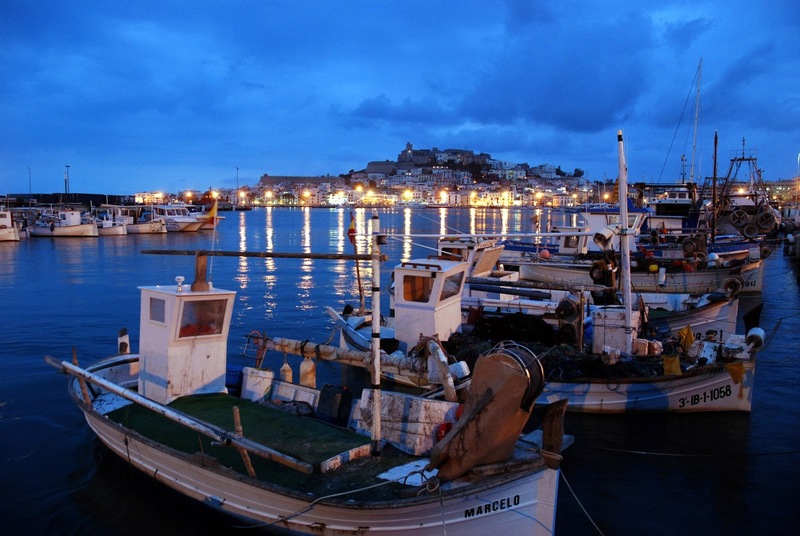 The Balearic Islands are the perfect scenes to host the first events of the Let’s Tri series. Triathlon is building momentum in Europe and Mallorca and Ibiza are the spots where German, Austrian, British… athletes want to go for long training sessions or just to have perfect conditions to race. Let’s Tri offers a wide range of events, just for fun or for performance, for beginners and for experienced and top athletes who love to compete in awesome natural settings and demanding courses. The brand new series already started with two duathlon events (Ciutat de Palma and Binissalem) an Aquathlon in CN Arenal, the popular Triathlon Sprint “Ciutat de Palma”. More tha 2,000 triathletes are going to race at least one of the Let’s Tri events this current year. The next event will be on September 28th, Triathlon de Pollença will be hosted in the village of Pollença, located in the north of Mallorca, probably the most beautiful nature area of this island. This is a perfect venue for a demanding bike course, similar to that of the Ironman 70.3 Mallorca: 56km cycling leg around Pollença, Lluc, Selva, Campanet, Pollença… Before the bike segment, athletes have to swim 1.9 km in the scenic Mediterranan sea, close to the port. The run course is a tough one, with some kms ideal for trail running and a hilly profile to the spectacular finish line in this picturesque village.